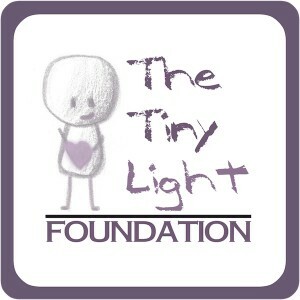 The Tiny Light Foundation is a nonprofit organization that provides professional photography for children and families that have been faced with a life-altering diagnoses. We provide families with the lasting memories through the amazing art of photography. With the help of many photographers throughout Canada and the US, we are able to provide families with photos they can share and help carry the many memories.